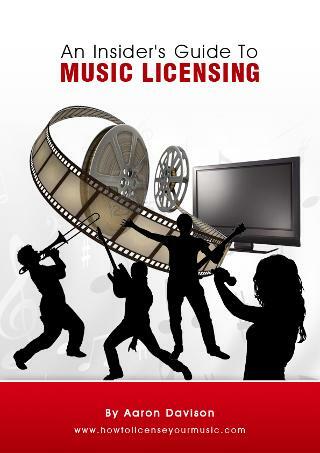 Learn Step By Step Methods To License Your Music In Film And Television In A 90 Day Long Program That Combines One On One Coaching, Video Tutorials, 90 Daily Licensing Leads And Much More! The 90 Day Music Licensing Challenge is a 90 day long course and program that combines one on one coaching via phone and email, 90 daily music licensing leads, in depth video tutorials, interviews with music licensing professionals and even more training materials. Two Half Hour Private Phone Consultation ($100.00 Value) - We'll touch base one on one during the first week of the program to discuss your specific situation and address any questions you have about how to get started. I'll also provide a critique of your music and provide specific feedback about your tracks upon request. Then, at the end of the program, we'll touch base one more time to discuss your results and steps you need to take going forward. Free Email Coaching/Support ($150.00 Value) - Throughout the duration of the course all of the students who enroll in the course will also receive unlimited access to me via email to address additional questions/concerns. This is a great resource in the event that you encounter obstacles throughout the 90 day challenge. If any issues come up you need help with, just email me! I'll respond to your questions within 24 hours. Bi-weekly Training Video And Audio Tutorials ($100.00 Value) - Twice a week throughout the 90 day course you'll receive access to a new training video on a different topic of the music licensing business. These videos (26 in all) are all brand new, high quality videos. Each video is between four and 30 minutes long and each video covers different specific aspects of the music licensing business, including the types of deals you'll encounter, music production, business etiquette, co-writing deals, how to submit your music, how to prepare your tracks and much more. Each video goes into depth about a different aspect of the music licensing business. Daily leads ($100.00 Value) - Every day for 90 days I will email you a specific lead of a company you can submit your music to. Each lead will list the company name, a company bio, contact name and information on how to submit your music. These are all companies I've personally researched that I've confirmed are accepting submissions. Obviously getting your music into the right hands is half the battle and submitting your music on a regular basis to the right people is the way to win that battle. As you're learning more and more about how the music licensing business works you'll also be submitting your music directly to industry decision makers! Interview With Michael Redman - Michael Is The Founder Of My Music Source.com - In This Audio Interview Michael Covers Many Different Aspects Of The Music Licensing Business - Learn What It Takes To Succeed Directly From An Industry Insider! Interview With Darko Saric - Darko is an instrumental composer whose music has been heard in a wide variety of television programs. During this audio interview Darko discusses what it's like as a songwriter working in the music licensing industry and shares many great insights into how to get started in the music licensing business. Audio Interview With John Buckman - John is the owner of a company called Magnatune. Magnatune both sells music directly to consumers and also licenses music to TV, Film, Ad Agencies, etc. During this audio interview John explains what it takes to succeed in this competitive industry. Learn directly from someone who is on the front lines of the music licensing business. A Songwriter's Guide To Music Licensing Ebook ($19.99 Value) - This ebook sells separately for $19.99 and is included at no extra cost as a part of The 90 Day Challenge. 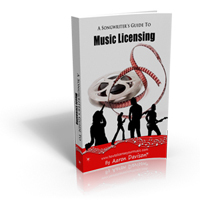 This 50 page ebook goes in depth into how the music licensing business works and how you can start licensing your songs in Film and Television. Available as a PDF file. 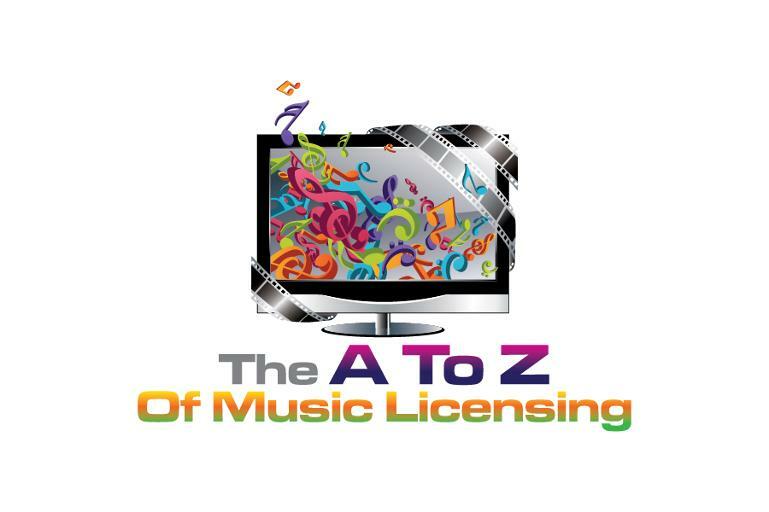 The 2014 TV And Film Music Licensing Directory ($39.97 Value) - The 2014 TV And Film Directory contains listing for over 1,600 supervisors, publishers, libraries and more all working in the music licensing industry. 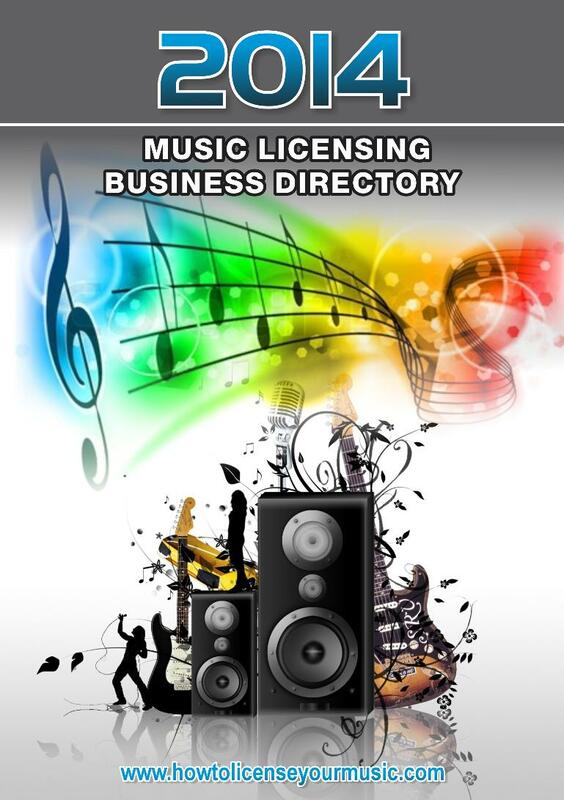 Contact music licensing industry insiders directly with this valuable tool. Submission Spreadsheet - Track all of the submissions you make throughout the 90 Day program in the new submission manager! Everyone who enrolls in the 90 Day Summer Challenge will have access to the new submission manager. You'll be able to track where your submissions have gone, to who and what actions you need to take with the Submission Manager. 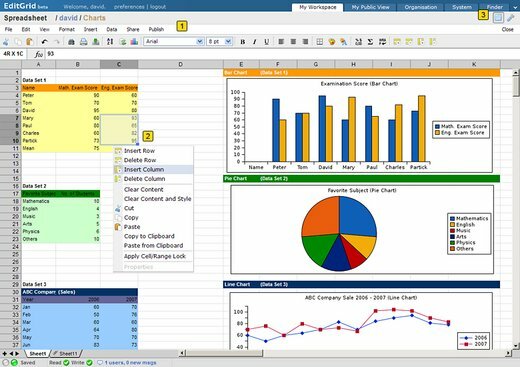 Organization is key and this new tool makes staying on top of your submissions a cinch! Listen to Chuck talk about his experience of taking part in the 90 Day Challenge here. Hi, my name is Alexy, a Canadian recording artists/producer from Montreal. I am emaling you today to thank you for your 90 Day Challenge program, which I particpated in last year and through which I have created a great deal of industry contacts and connections, as well as having one of my songs placed in three episodes of Nickelodeon's "Hollywood Heights". I have since reccomnded your program to many other artists looking to get their foot in the door when it comes to licensing. I am very grateful for your work, because without it I would not have the knowledge and opportunities I have today. Listen to Alexy talk about his experience taking part in The 90 Day Challenge here. 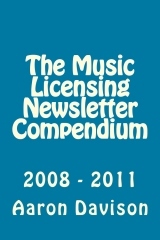 A collection of every single article I've ever written about the music licensing business! Available as an instant PDF file download or as a hardcopy paperback from Amazon. Topics Include Music Publishing, Music Supervision, Music Clearance, Performance Royalties, Publishing Royalties, International Licensing, Licensing In Advertising, Self Publishing, Performing Rights Organizations and much, much more. Learn Everything There Is To Know About Music Licensing. Largest Collection Of Articles I've Published To Date. Great Addition To Your Music Business Library. Member’s Forum - Additionally everyone who sign up for the 90 Day Challenge will have access to a new forum I’ve created just for participants of the workshop. Networking with other people is a vital part of achieving success in the licensing industry. This forum is a place for you to network with others, share experiences, ask questions and learn more about the business. Free Bonus #3! An Insider's Guide To Music Licensing Ebook ($24.97 Value) - A brand new, 205 page ebook, from How To License Your Music.com founder Aaron Davison. This new ebook isn't even released yet but is yours for free when you take part in The 90 Day Music Licensing Challenge. Officially released October 1st, 2013, this new 205 page ebook covers the music licensing business in great detail. This is Aaron's most extensive book on the topic of music licensing and includes over four years worth of research into the business of licensing music. MTV has used 2 of the songs i've registered for placements already and I've been building on the foundation you've showed me with your directory and have had music placed for other artists on MTV, VH1, SPIKE TV, FUSE TV, Oxygen Network and more. Right now i'm working with my business partners to start our own publishing company based out of Toronto and will have the initial phases of that up and running by the end of the summer. The 90 Day Challenge Program starts Monday, March 10th, 2014. Leads will be delivered daily throughout the program. The private phone consultation will be scheduled during either the first or second week of the program during a time when we are both available. The program starts Monday, March 10th and lasts for 90 consecutive days. Register For Just $99.99 Until March 9th!